UPDATE 1.20pm: Services on the Mandurah Line have resumed running between Mandurah and Rockingham stations. Minor delays can be expected as services return to normal operation. Earlier, services on the Mandurah Line were cancelled between Mandurah and Rockingham stations because of a technical issue. Train replacement buses ran between Mandurah and Rockingham stations, but trains continued to run between Perth and Rockingham stations. 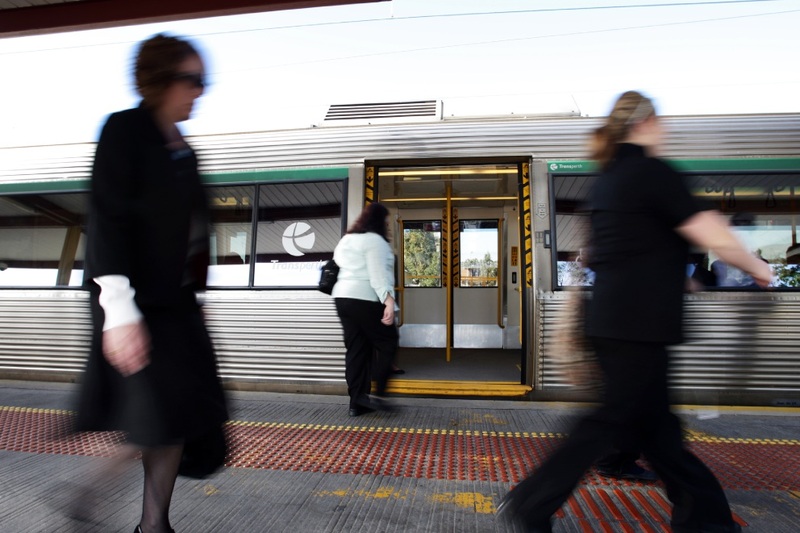 For more information call the Transperth InfoLine on 13 62 13.